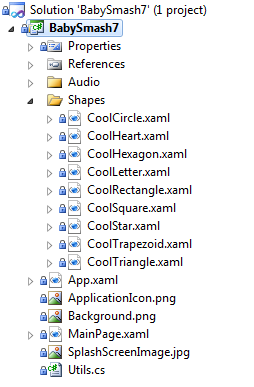 The MainPage.xaml is quite small and it’s dominated by the Canvas-object, where the colored shapes, letters and numbers will be added. The ‘figuresCanvas_MouseLeftButtonDown’ event is raised each time the user touches the screen. This method adds a random colored letter to the screen. This method adds a random colored number to the screen. 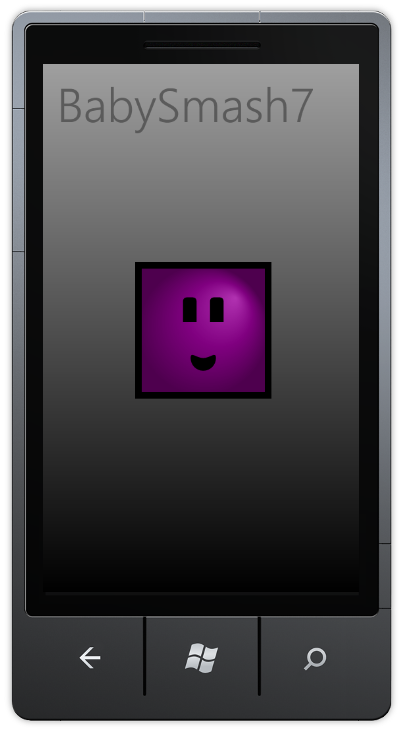 This method adds a random colored symbol to the screen. This method plays a random sound. Are you planning to submit it to the Market Place? are you still supporting your (other) apps? 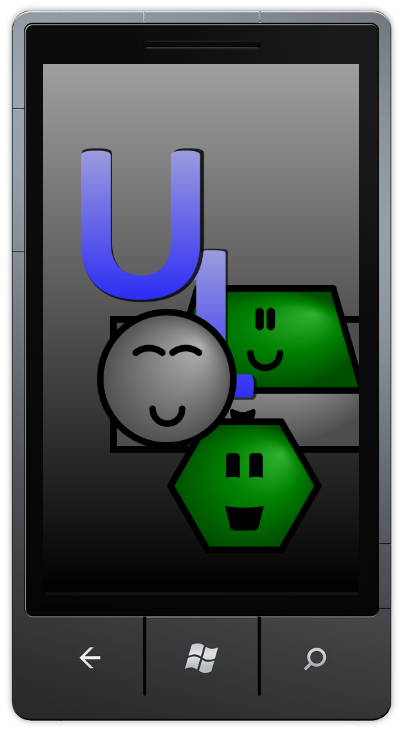 and wound up here BabySmash7 – a wp7 children�s game (source code included) � Sigurd Snørteland. 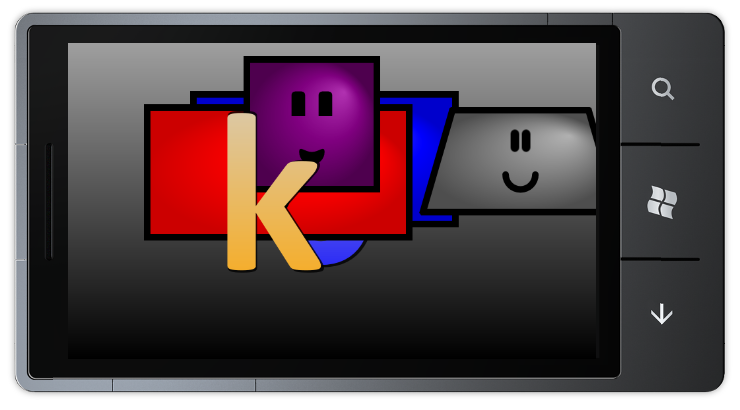 code included) � Sigurd Snørteland” ended up being a terrific blog. In case it included alot more photos it could be perhaps even better. 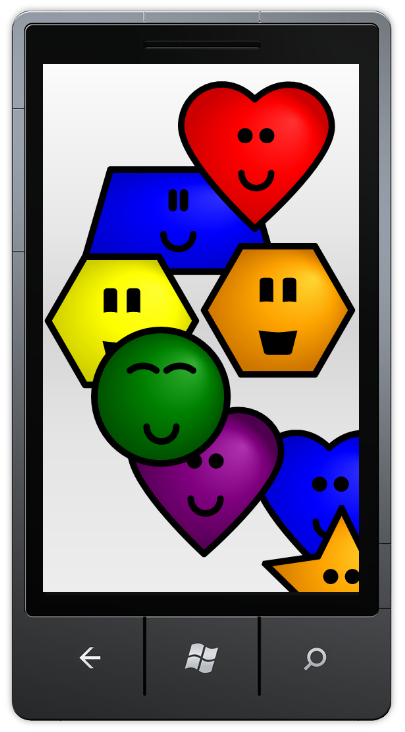 “BabySmash7 – a wp7 children�s game (source code included) | Sigurd Snørteland” was indeed definitely enjoyable and helpful! such as this particular one on the cyberspace. 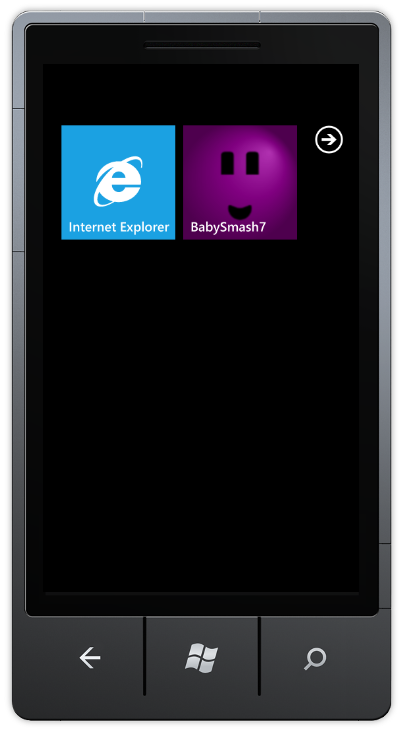 "BabySmash7 – a wp7 children’s game (source code included)" was written January 14th, 2011	by sigurdsnorteland, and filed under WP7 and tagged WP7.